So it is an honored to be an ambassadors for her upcoming book, The Glittering Court! Just look at the cover! 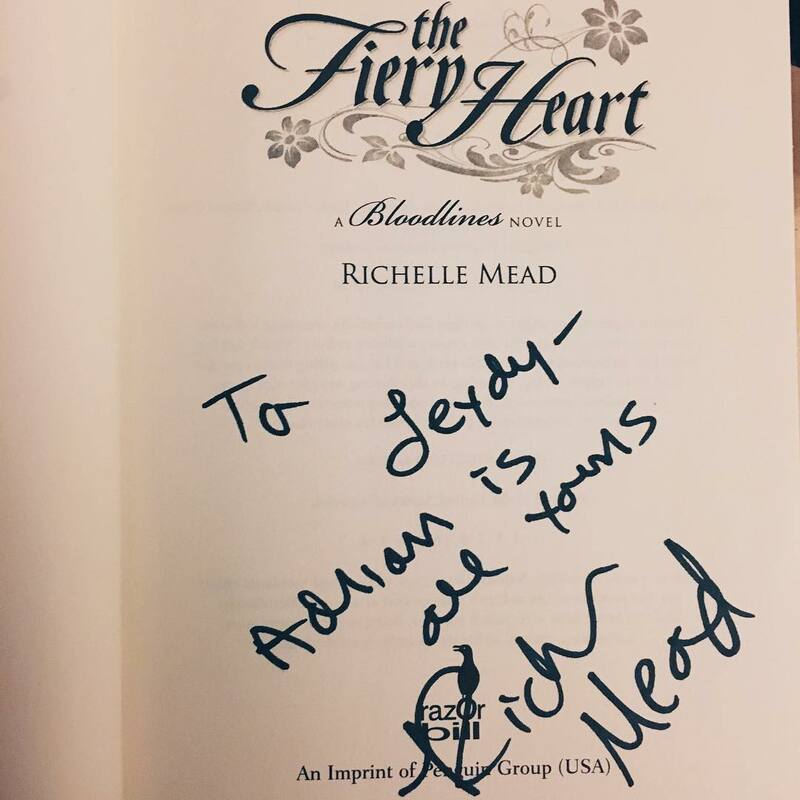 Since The Glittering Court is releasing soon, Penguin Teen is hosting an amazing giveaway! 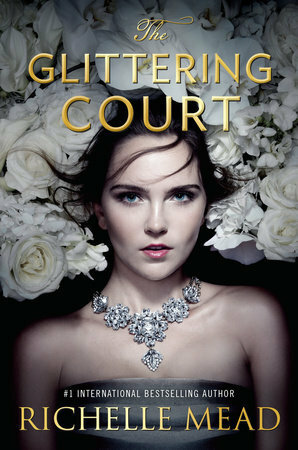 FOUR winners each will receive an ARC of The Glittering Court and a necklace! HOW AMAZING IS THAT? 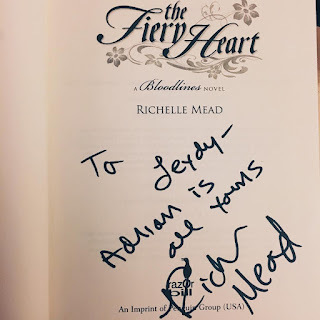 This giveaway runs from 2/29 to 3/11 and is open to U.S. Only.